When you book your stay at Four Seasons with Propeller Travel you will receive these benefits at no additional cost. For specific location benefit details please contact us. The best thing is that the Four Seasons offer these not just on their ‘best available rate’ but on most of their packages and special rates as well! Your agent can confirm your benefit entitlement on the phone with the hotel on the phone as soon as your reservation has been created. 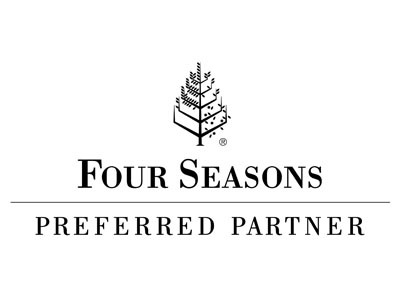 The Four Seasons preferred partner program provides amazing value at no extra cost, however, the program rules prohibit us from publishing the benefits list in the public section of the website. We can, of course, discuss them when you inquire or ask for a quote.